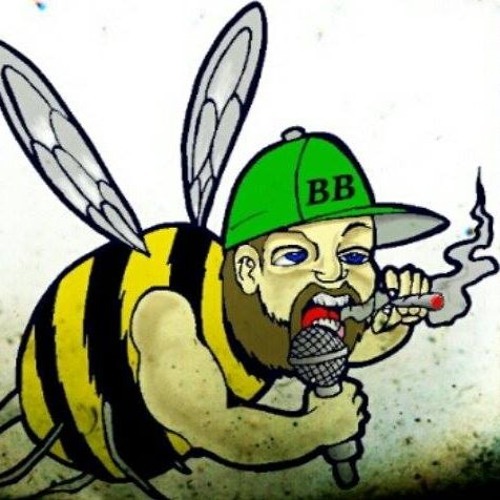 Big Buzz Has performed for 16,000 plus at las vegas hempfest 3.0. also performed at las vegas hempfest 2015 on top of the roof of the world famous Hustler Building. hes opened up for many artist including Bone thugs in Harmony, Mike Jones, MiMs, Too short, dogg pound,dizzy wright, jaren benton,mod sun,Afroman,WC, Kotton mouth Kings,Sublime LBC, and many more hes in the fall issue of grind flu magazine and was just on the Samy Priso show on dish network! This is all in a 10 month span, the buzz is getting bigger so follow show support in stay Buzz Worthy my Friends!